No longer available as original VW part, this is a direct replacement. 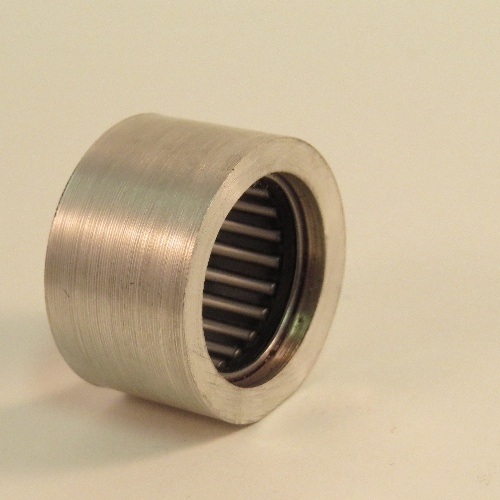 The original spring and collet are no longer required. Includes bearing and retainer. Cost £18.90 including postage and vat. "Cracking bit of kit and simple to install"